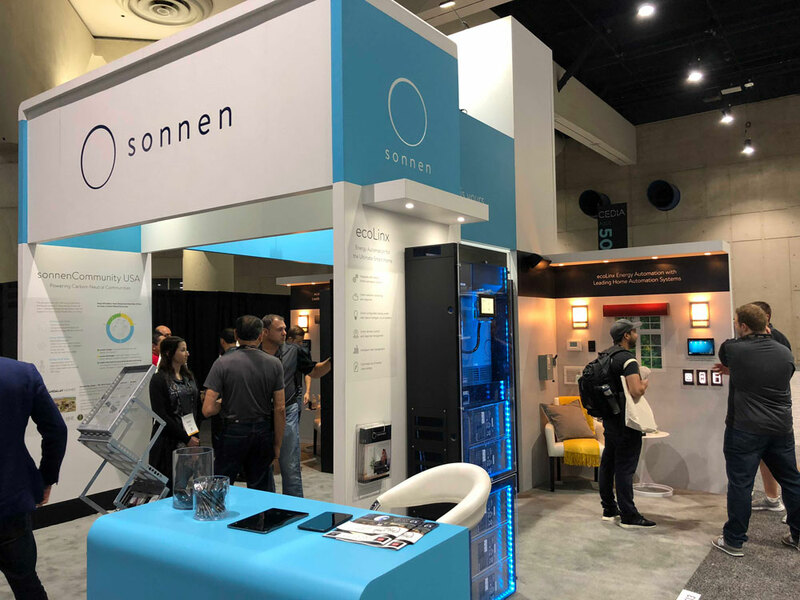 Grapevine, TX – Pantech Design is pleased to announce that they are a recipient of the 2018 sonnen Brilliance Awards based on their dedication to bringing energy automation and clean energy to the home automation industry. Pantech Design showcased their innovative ADAPT software technology that maximizes the efficiency of energy automation systems at this year’s CEDIA Expo in San Diego, CA. ADAPT is pleased to announce that it is now a Crestron Integrated Partner (CIP) which include hand-selected leaders in technology from the audio/video, lighting, HVAC, pool, and security markets. All Integrated Partner products seamlessly perform to their highest specifications within a Crestron system.